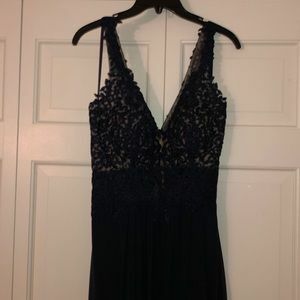 Faviana lace corset black dress. 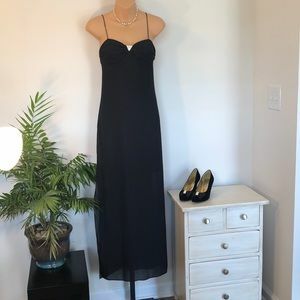 Short cocktail dress with cut outs! 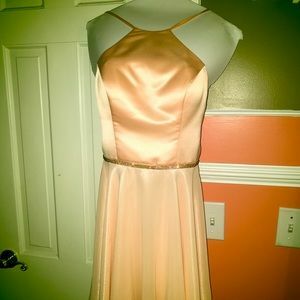 Faviana Short Satin Vneck Cocktail Dress! 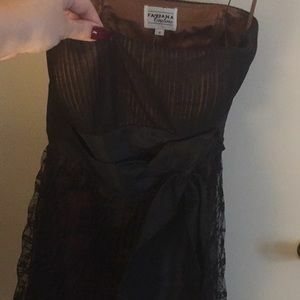 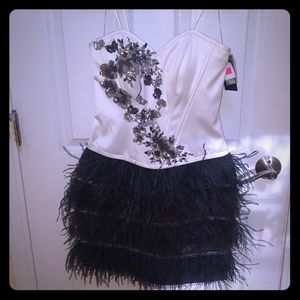 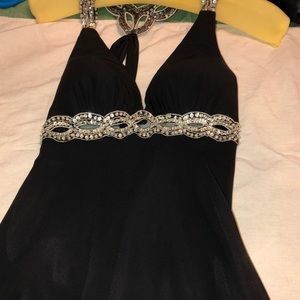 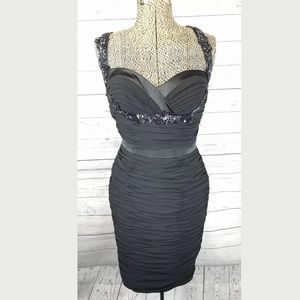 Faviana black cocktail dress, new with tags. 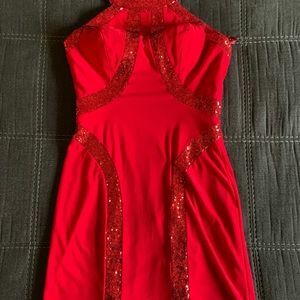 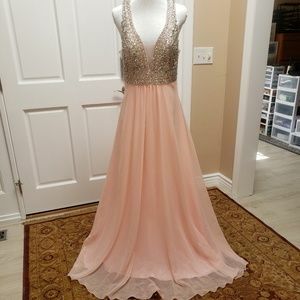 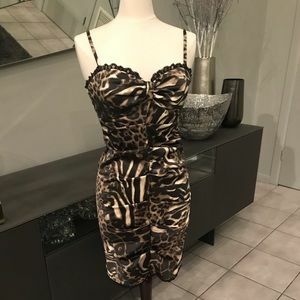 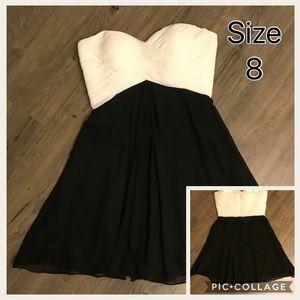 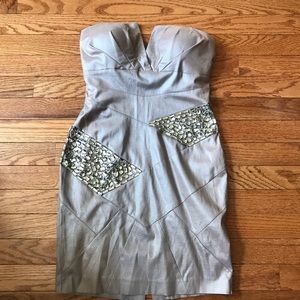 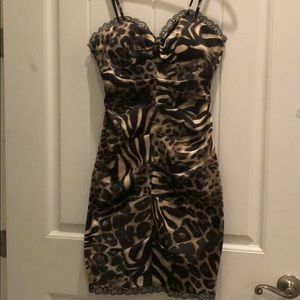 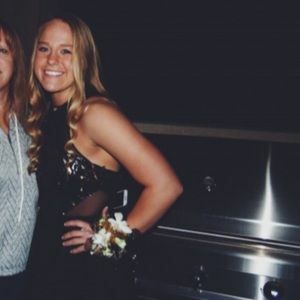 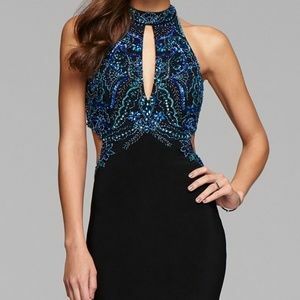 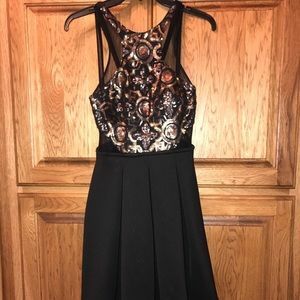 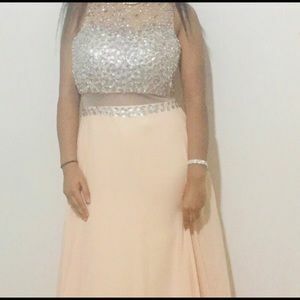 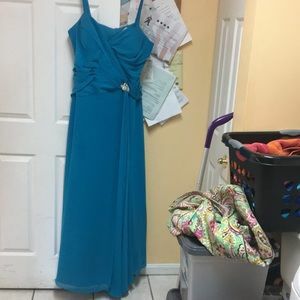 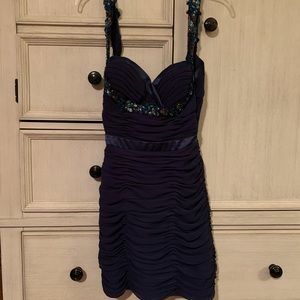 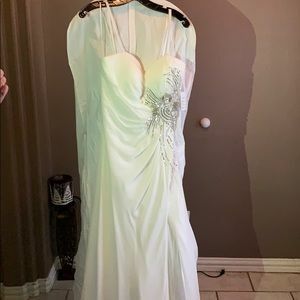 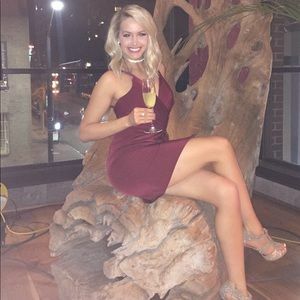 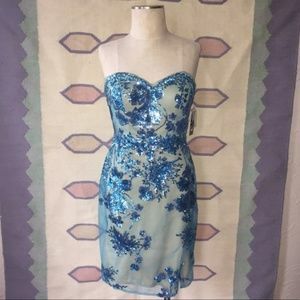 SHORT COCKTAIL DRESS OR FORMAL DRESS!